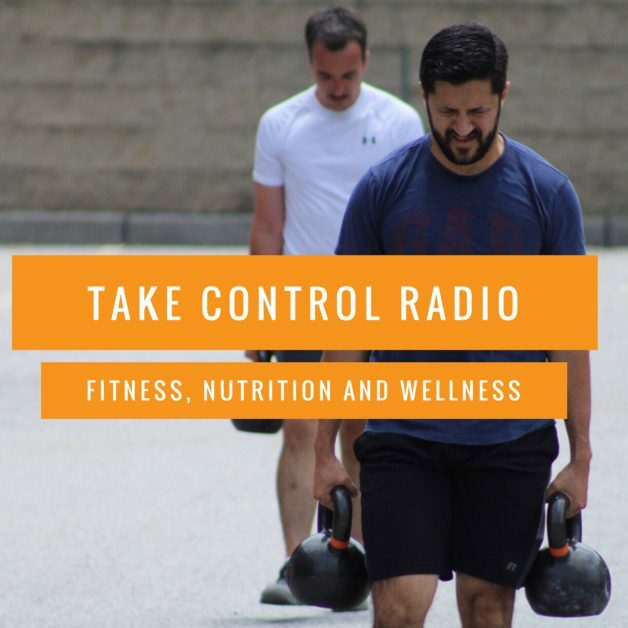 Take Control Radio Episode 31: Looking For Affordable Healthcare? Patients, Doctors, and Private and Government Healthcare plans are looking to stretch the healthcare dollar with older medicines and off label treatments! Are you ready?